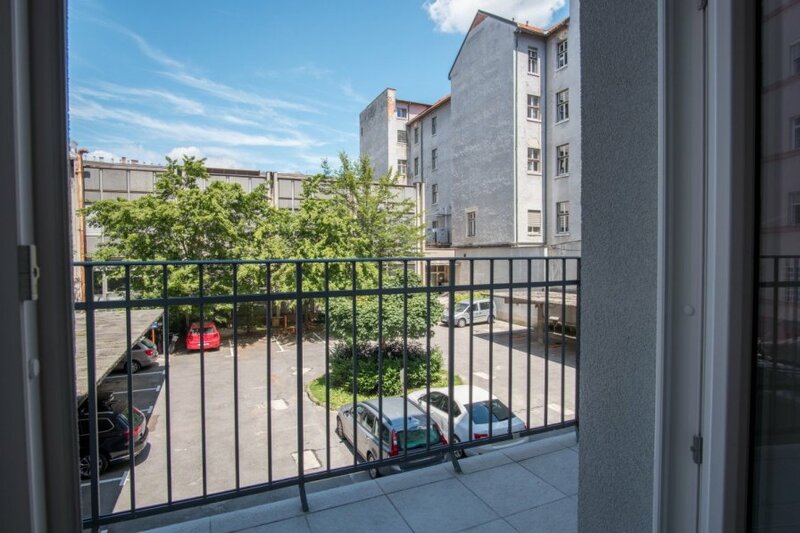 This 2 bedroom apartment is located in Ljubljana Center and sleeps 5 people. It has WiFi, parking nearby and air conditioning. Luxury Central Apartment - Cosy, spacious, luxurious. Best comfort in the city centre of ljubljana.